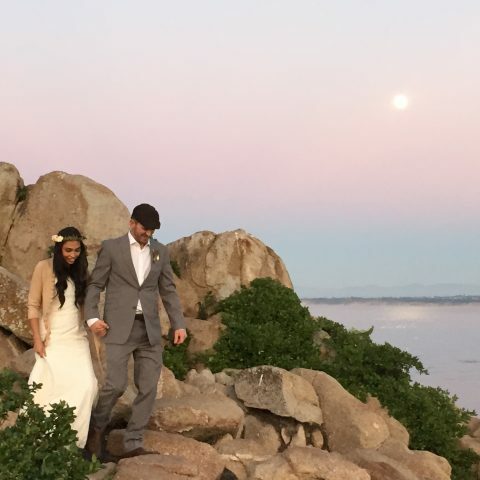 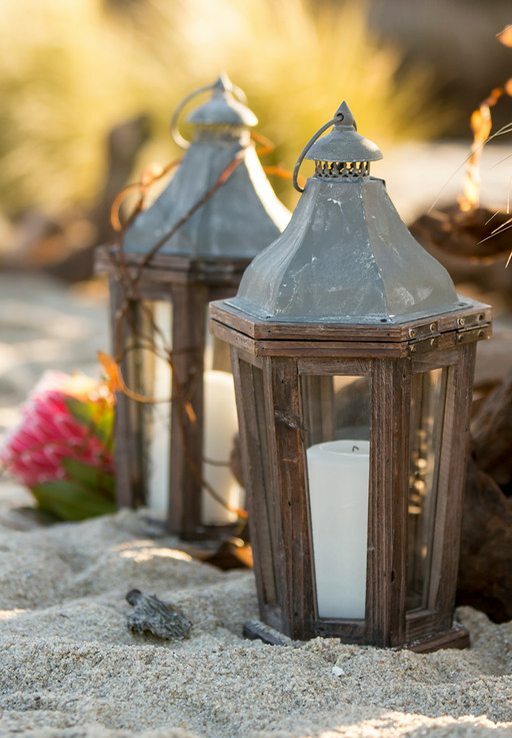 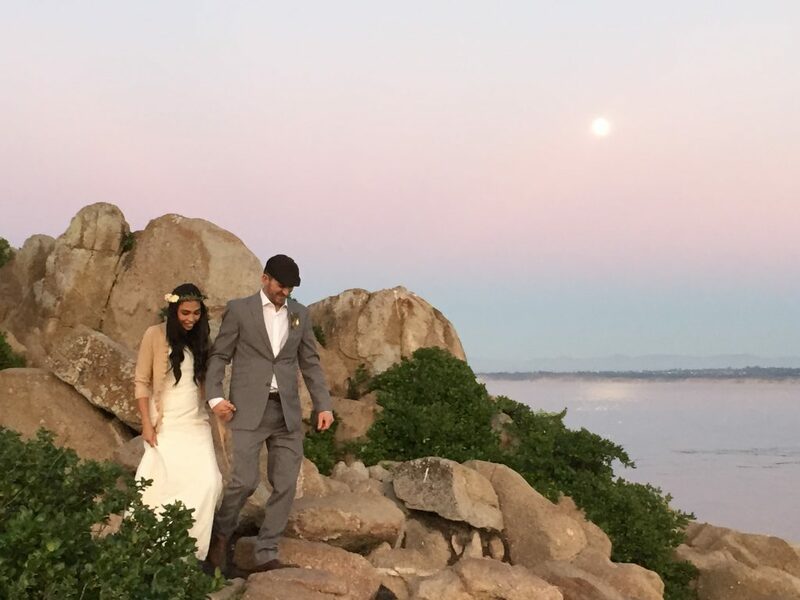 The most romantic & affordable indoor wedding venue on the Monterey Peninsula! 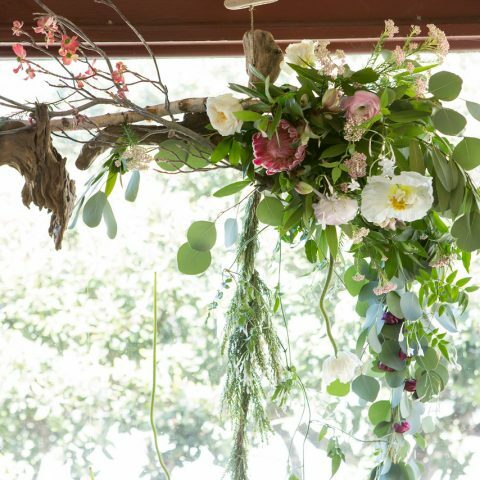 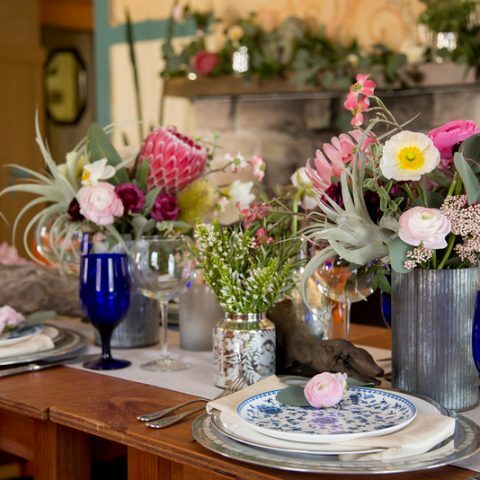 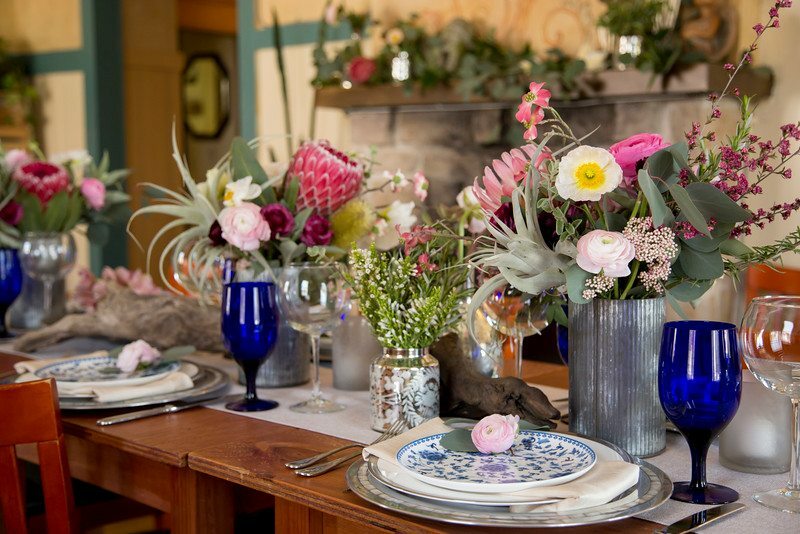 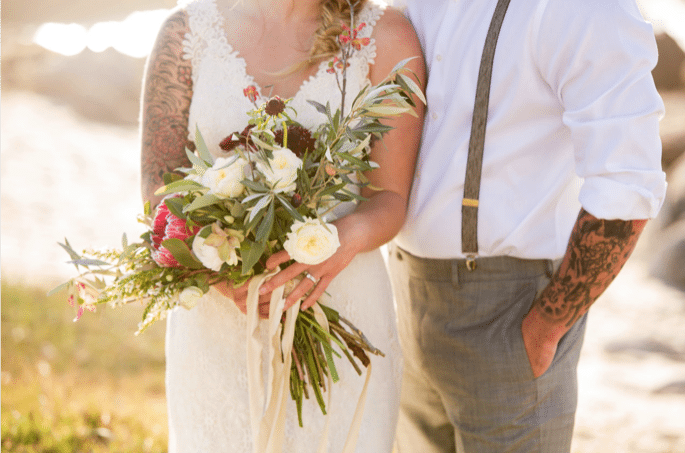 Owner, Tamie Aceves has been planning and catering weddings for over 20 years and our sister business La Crème handles all of the wedding and event catering at the award winning private venue, The Holly Farm, in Carmel Valley. 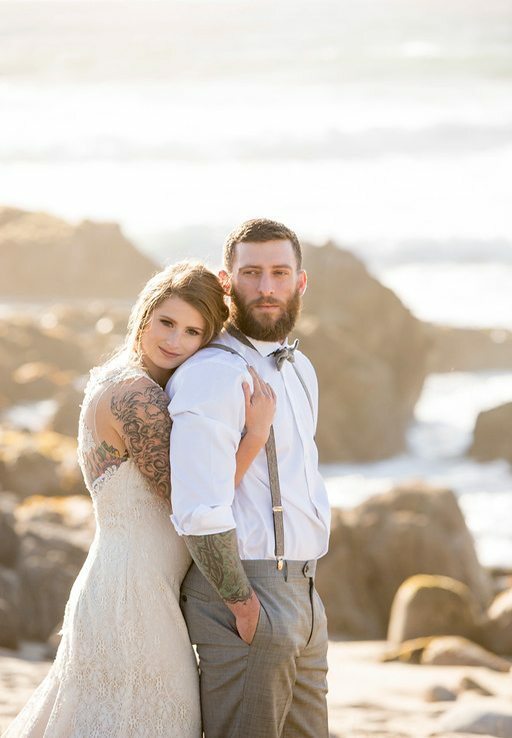 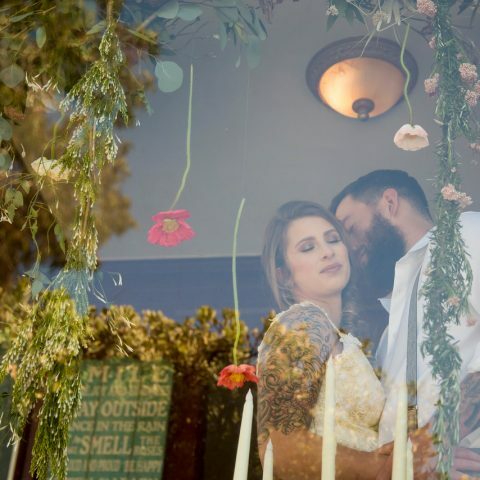 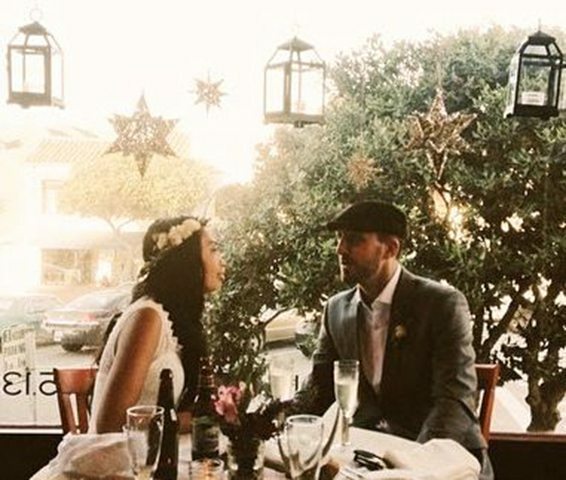 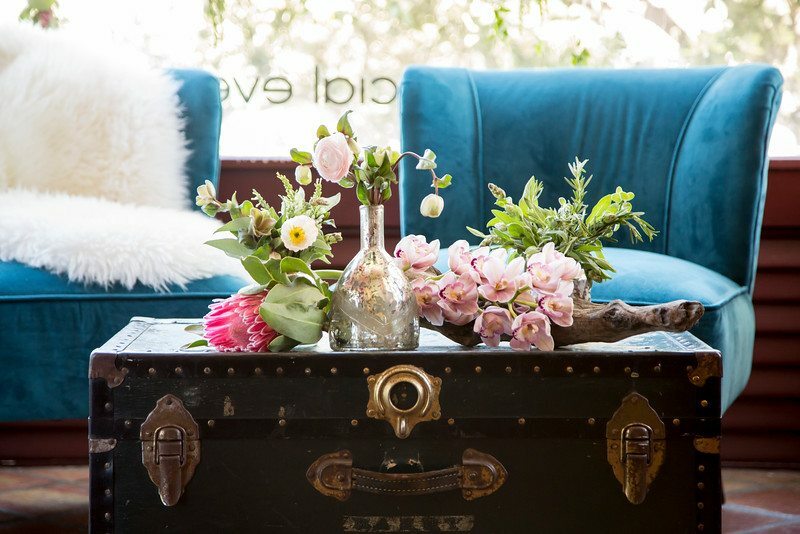 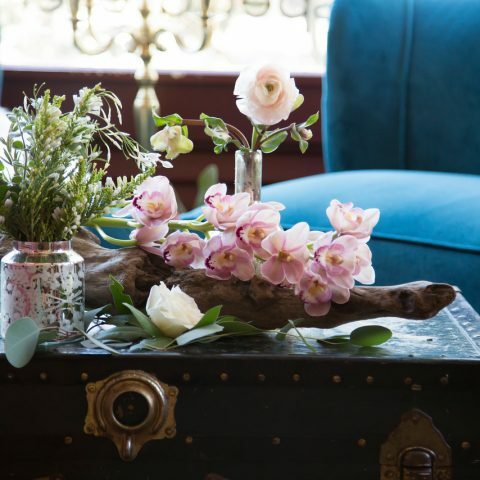 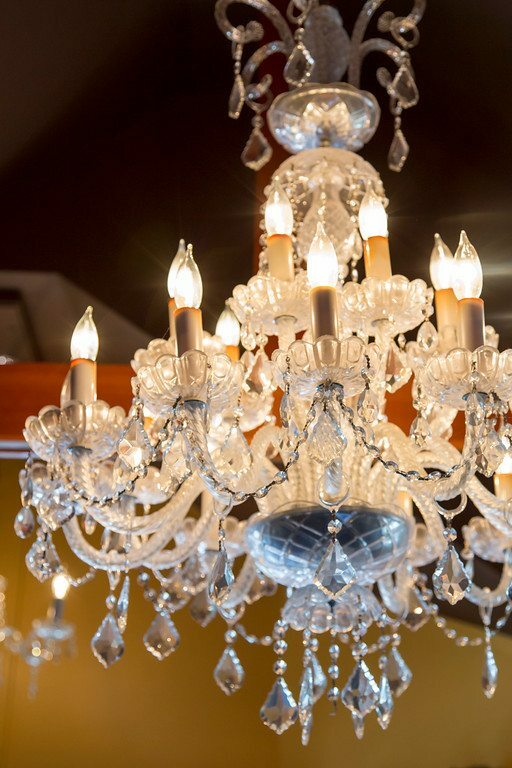 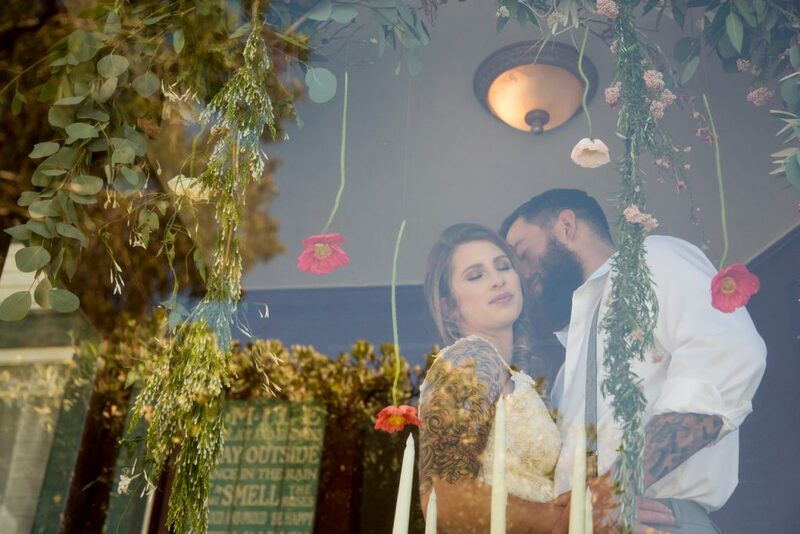 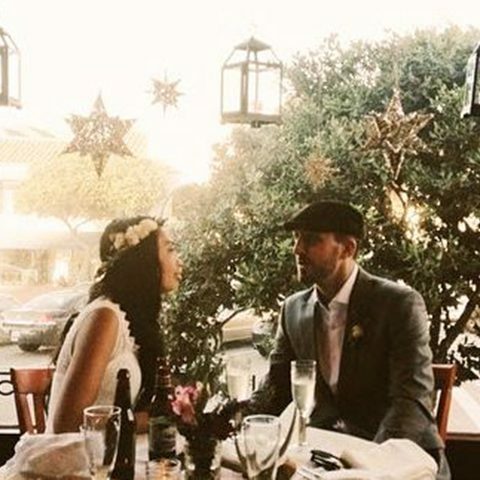 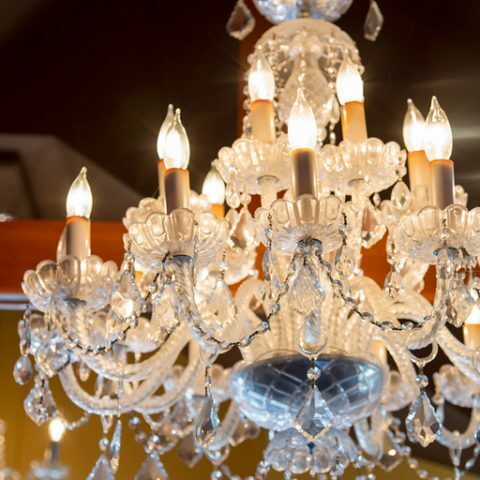 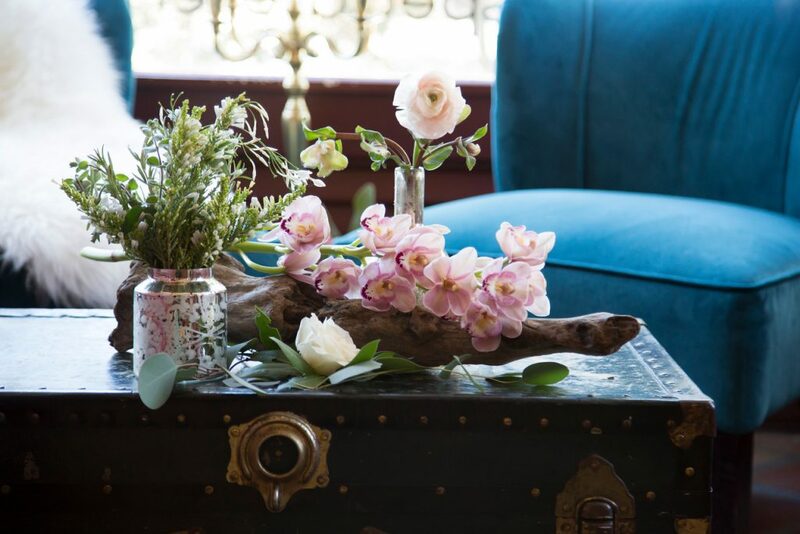 We are so pleased to now be offering our charming Victorian-era venue located in historic Pacific Grove, CA for wedding receptions from 20-60 people. 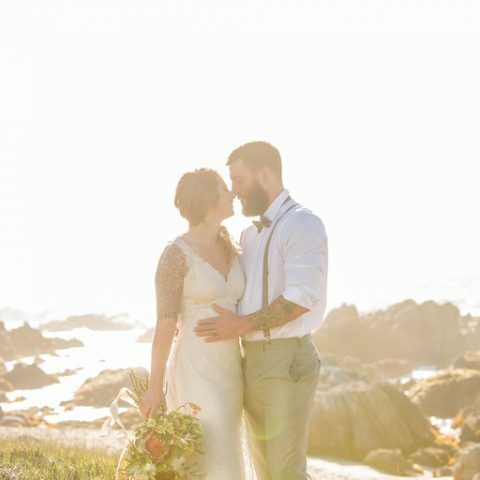 Receive the same planning love, attention to detail, delicious food and excellent service that we have built our reputation on in our intimate venue, within walking distance of three gorgeous ceremony sites: the famed Lovers Point Park (recently named by Yahoo! 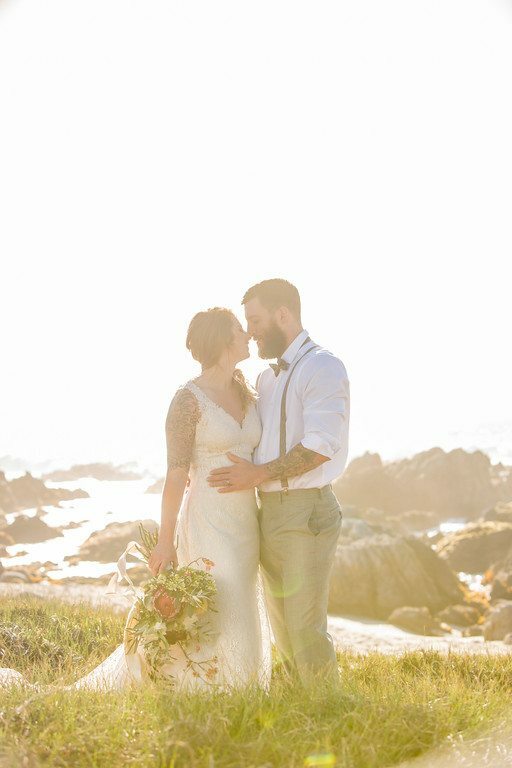 Travel as one of the “best places to propose” in California), picturesque Berwick Park along the Monterey Bay coastline and the Sweet Gazebo at charming Jewell Park. 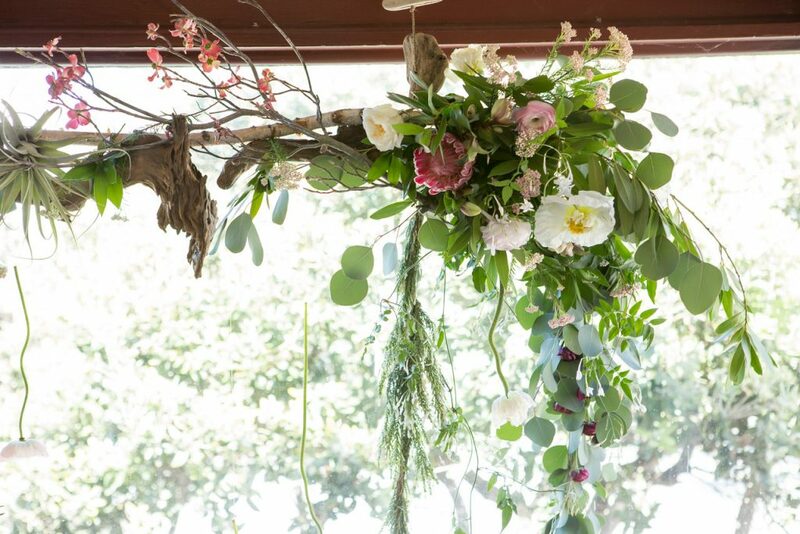 Putting out all of your tchotchkes, signs, ceremony flowers, etc. 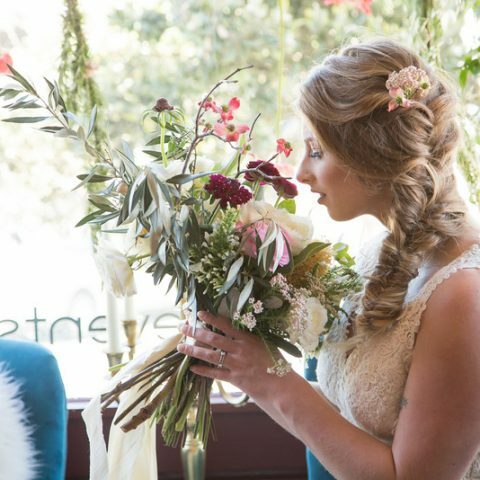 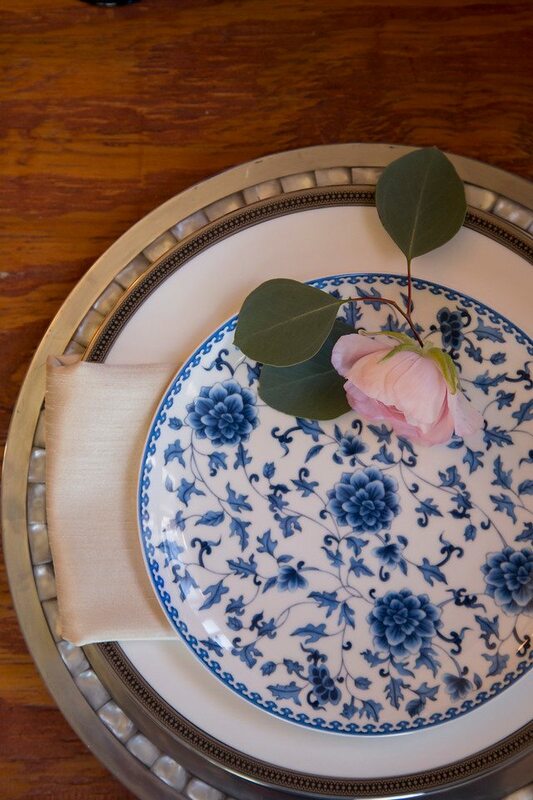 Provide day of coordination with a professional wedding planner starting at $250. 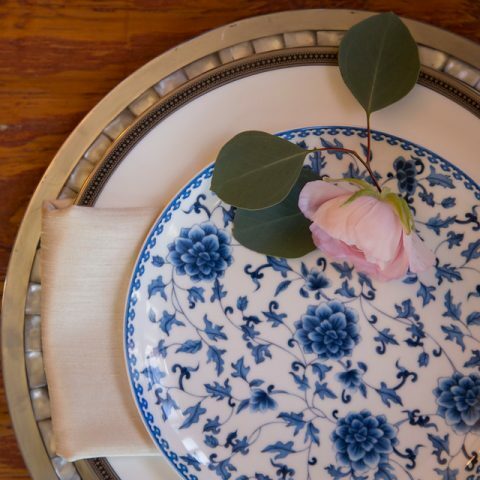 Serve your fave signature cocktail. . .we have lots of fun ideas!